It’s your life. We’re here to help you live it. 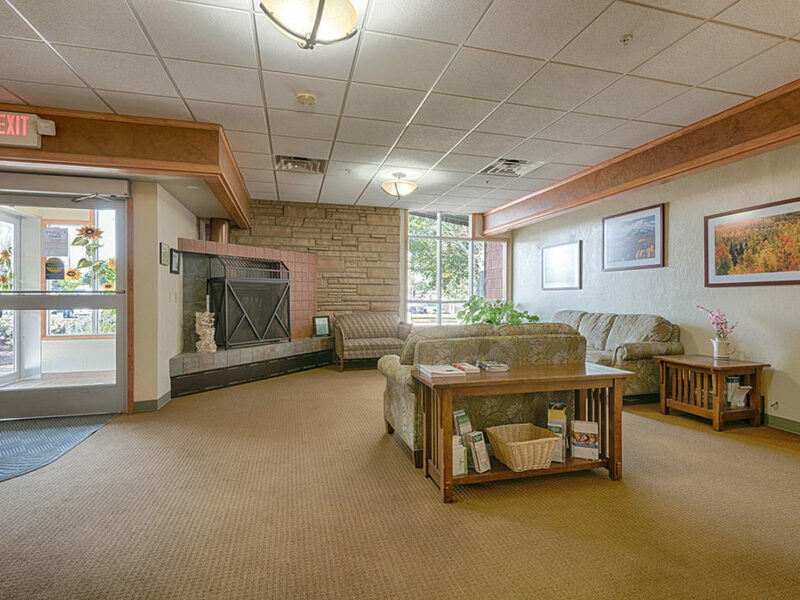 At Valley Manor Care Center, we’re a welcoming community – a warm and cheerful place you’ll be happy to call your home. 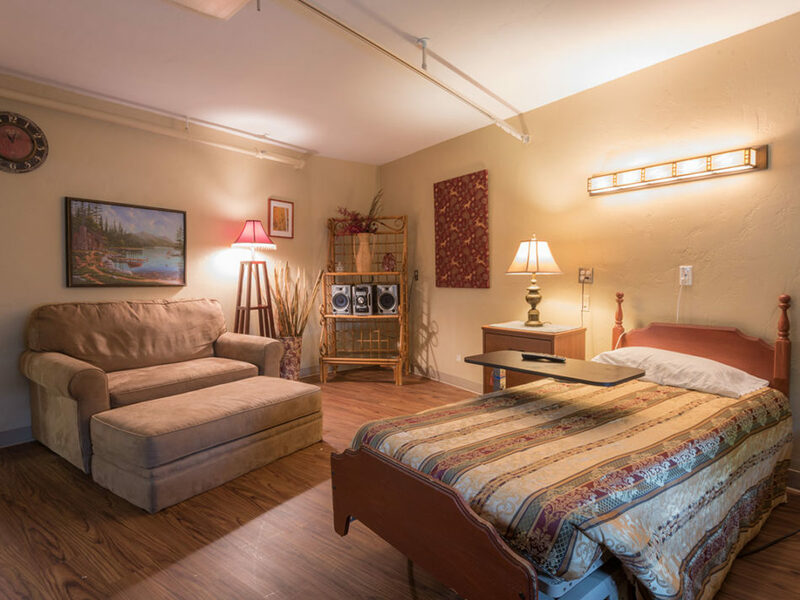 With care choices that include long-term care, short-term rehabilitation, memory support and short-term respite care, we meet your distinct needs, nurturing your health and independence. Our specialist-led team of licensed nurses, rehab therapists and social service professionals are expertly trained in caring for older adults. 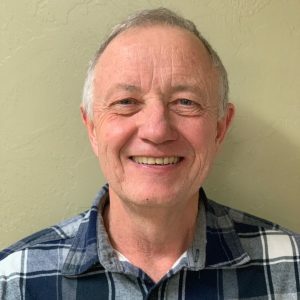 We’re dedicated to helping you live each day as you choose, and collaborate with you and your physician to design individualized plans for your health care and life enrichment. 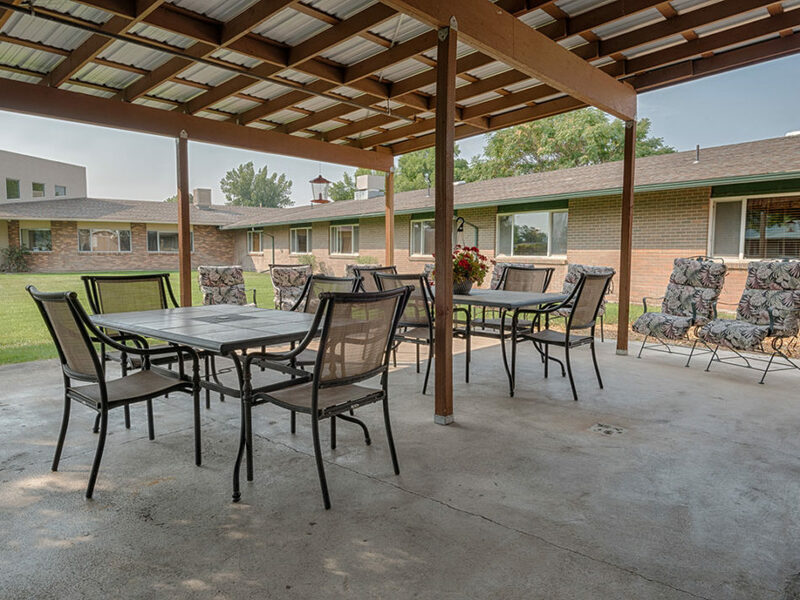 Enjoy the freedoms of home at Valley Manor: selecting and helping to plan activities, venturing with neighbors on outings to nearby shopping and recreation spots, and simply making life here your own. 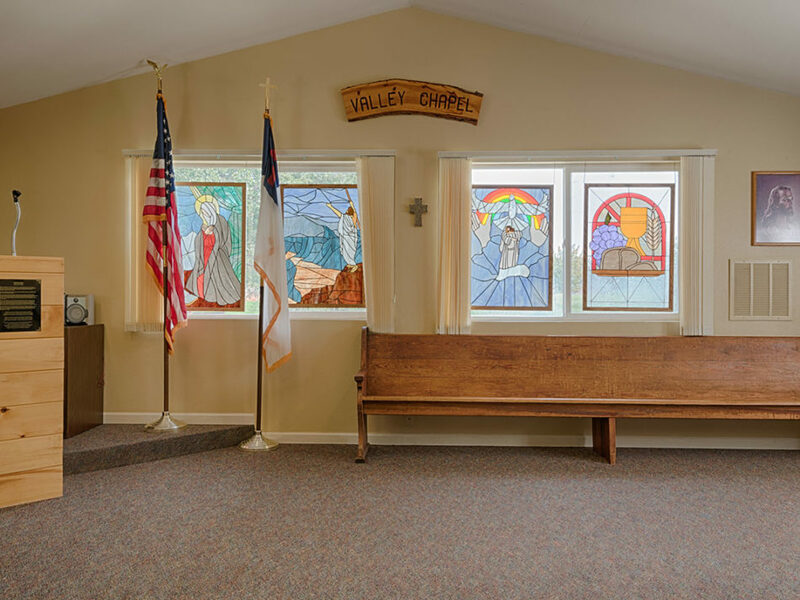 At Valley Manor Care Center, our approach to care grows out of respect for the human spirit, and the belief that the right to dignity doesn’t diminish with age. 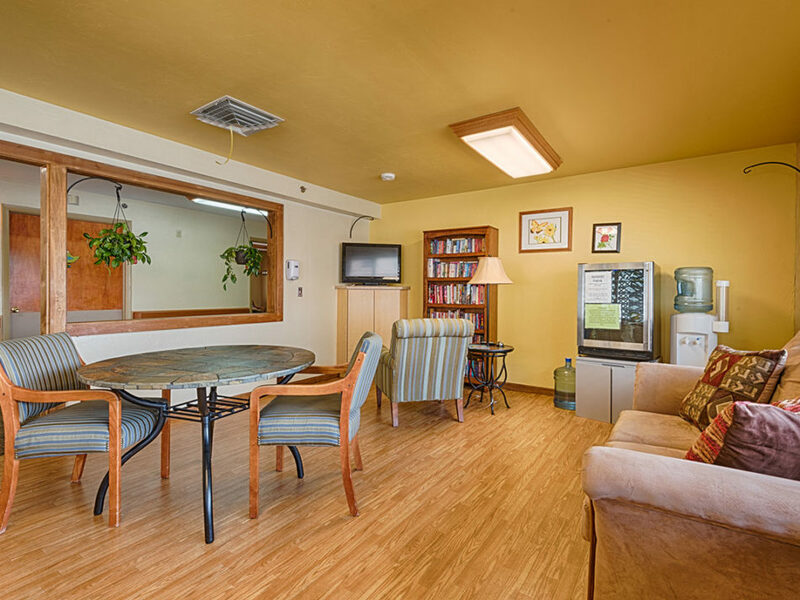 Compassion, empathy, personal attention and concern for emotional and spiritual wellbeing are at the core of how we help every resident feel cherished, and at home. 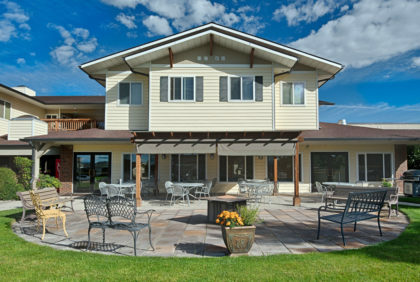 Come experience Valley Manor Care Center for yourself. Call today to arrange a visit. We look forward to meeting you! Added conveniences and community features. 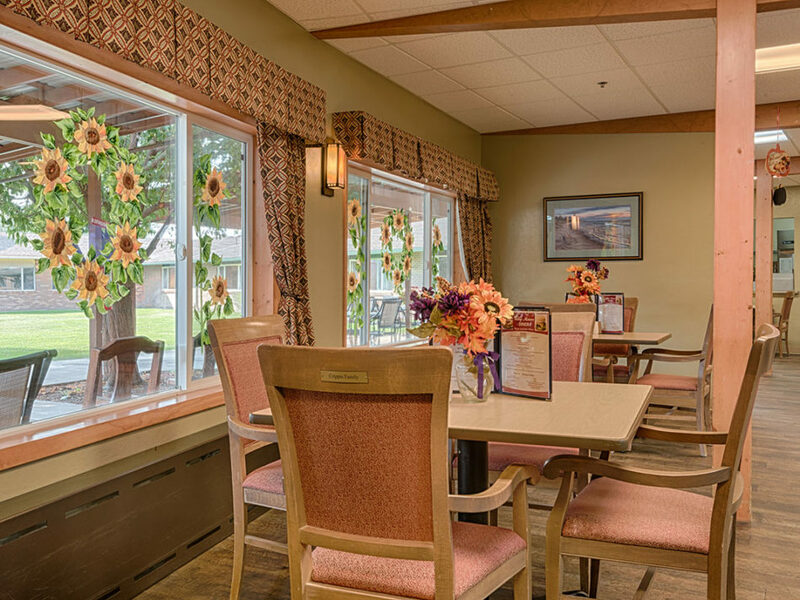 Each time you visit Valley Manor Care Center, expect a warm welcome from the compassionate people devoted to caring for your loved one. 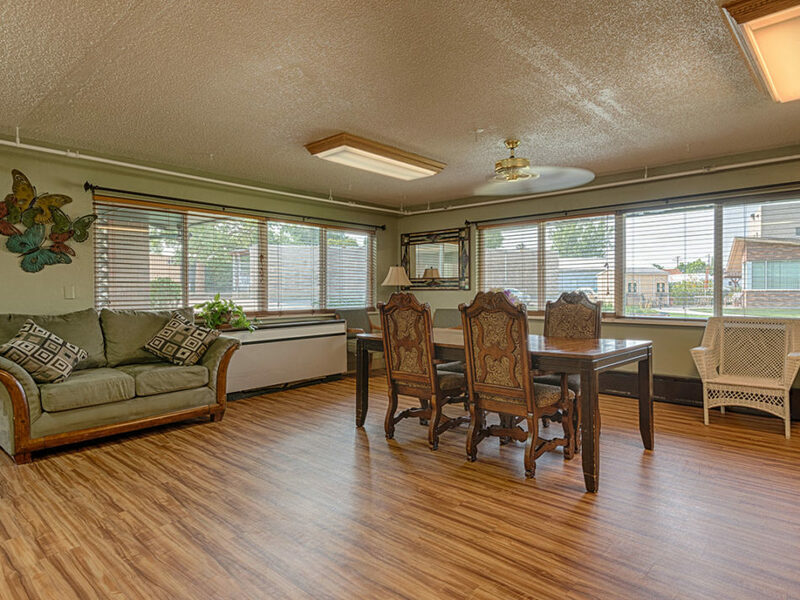 Every one of us is eager to help you feel at home. We’re proud of our team members. 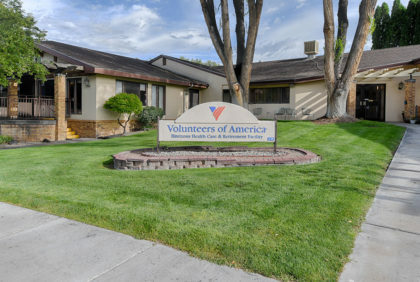 If you care deeply about older adults and seek new career opportunities, we’d love for you to explore a role within our community. These are some of the questions we’re asked most often by people looking for care and living choices for themselves or loved ones. Questions or ready to get started? Contact us. We’re dedicated to earning your trust and confidence through adherence to exacting standards for care and ethics. 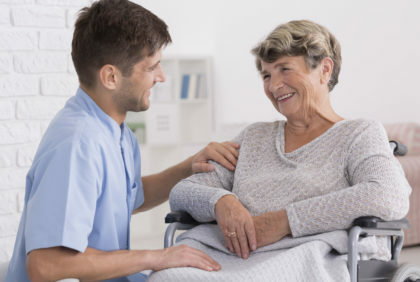 View our Notice of Privacy Practices in accordance with the Health Insurance Portability and Accountability Act (HIPAA), the United States’ government-set standard regarding the protection or sharing of patients’ sensitive personal and health care information. View our Policy of Inclusion that ensures individuals’ rights to receive care and be considered for employment without discrimination.